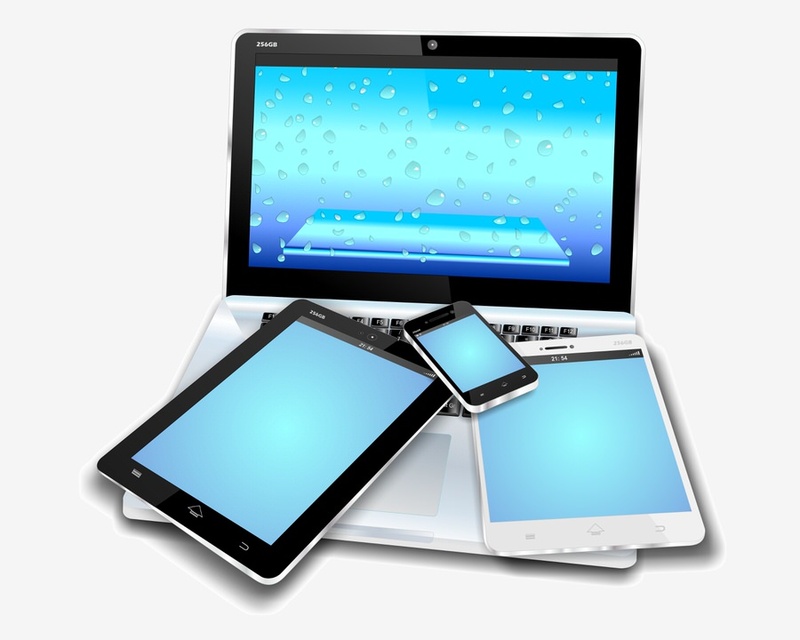 Technology changes very quickly and your website needs to reflect those changes. Let iByte help you move into the future. We can build your site and maintain it for you, or you can take control and maintain it yourself after we build it. We can provide royalty free images or take photos of your business, employees or whatever images needed to build your site. Your new site can be optimized to be viewed on mobile devices as well as standard computers. We can help you maintain a blog as well as support a Facebook and Twitter account. Don’t lose visitors, support their mobile devices. iByte can build your site to support both traditional computers as well as tablets and smart phones. If you are interested in working together, send us an inquiry and we will get back to you as soon as possible.